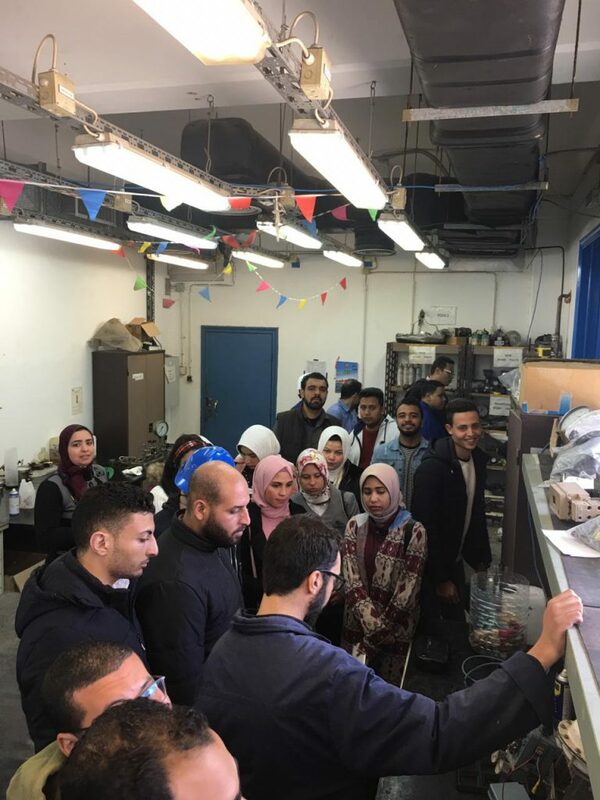 Petrochemical Engineering department organized a visit to Alexandria fertilizers Co. for the fourth year students on Sunday 17/3/2019, supervised by Prof. Marwa AbdElfattah-professor of automatic control for the chemical process approach. Eng. 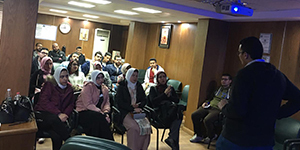 Nabil – an engineer of automatic control devices talked about the ways of control and the types of the used devices. 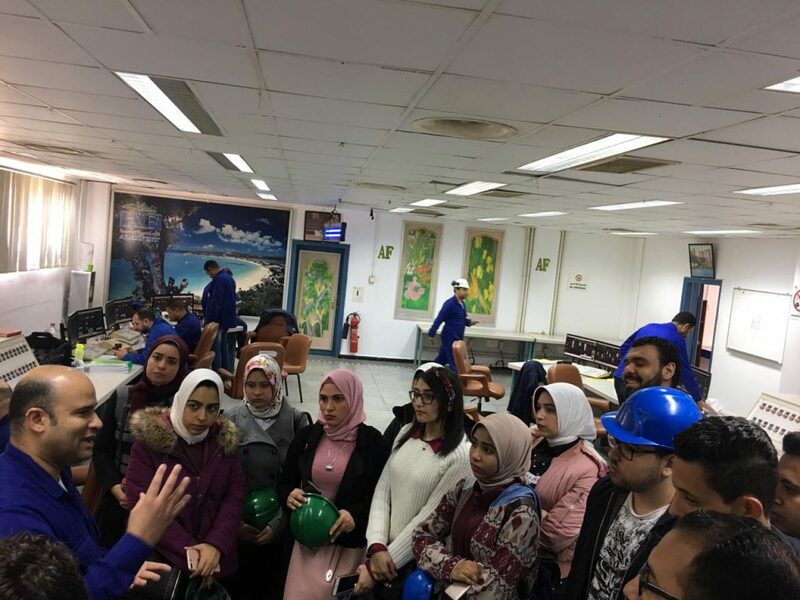 Then, Dr. Ahmed Saad – the manager of Aluminum Salfit Company companied the students to automatic room of the Ammonia production unit. 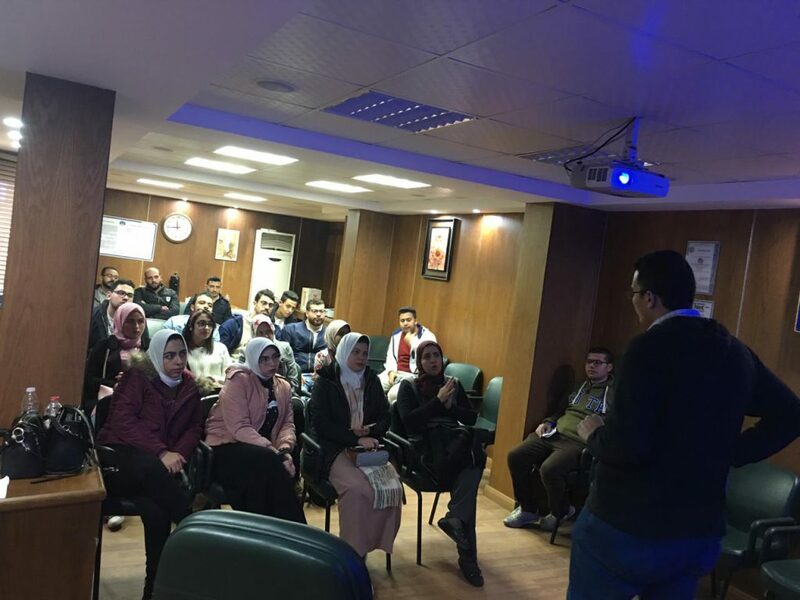 They made a discussion and answered all students questions.